Home > Questions-Answers > What is medication overuse and why is it important? If you have frequent headaches and are using symptomatic medications frequently, could your medication use be part of the problem? Shown below are the limits suggested by the International Headache Society which, if exceeded, places people, particularly those with migraine, at risk for increasing headache frequency and medication overuse headache. – 15 days per month or more: if you are using only simple analgesics like acetaminophen, or non-steroidal anti-inflammatory drugs like ibuprofen or naproxen. – 10 days per month or more: if you are using ergotamine, triptans, opioids like codeine or morphine, or combination analgesics like combinations of acetaminophen with caffeine on 10 days a month or more. It is likely that most migraine sufferers can exceed these medication limits for short periods of time and not necessarily develop increasing headache frequency. However, if this degree of medication use goes on for weeks or perhaps a few months, then this frequency of medication use can become a problem. The exact time periods for which such over use of medication can be tolerated without causing increased headache frequency may well vary from person to person. However, if you have migraine and you are approaching or exceeding the medication limits listed above, it is time for you to consider whether some changes should be made. If you need to take some of these medications, for example pain killers, for another reason other than headache, but also have migraine, you may want to monitor your headaches carefully. The frequent use of these painkillers for another reason can still cause medication overuse headache if you are a susceptible individual. If this starts to happen, you should discuss this with your doctor to see if other alternatives are available to you. 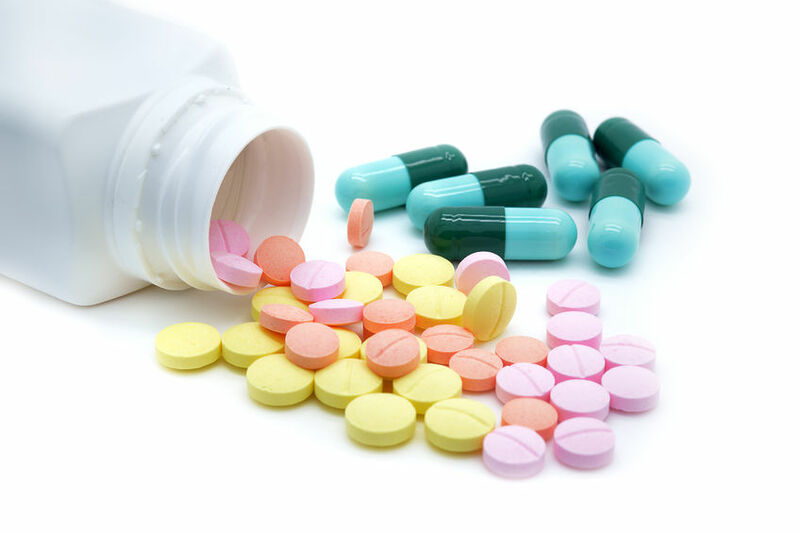 Medication overuse is important for two main reasons. It often makes headaches more frequent and may lead to a vicious circle. This is sometimes hard for people to accept. They will insist that their frequent use of painkillers is not the cause of their frequent headaches, but rather they are taking painkillers frequently because they have frequent headaches. Of course, both are at least partly true. What usually happens first is that someone’s migraines become more frequent for a time. All migraineurs have their ups and downs with regard to how often their headaches come. The migraine sufferer takes more and more medication in an attempt to meet the responsibilities of work and family. If this goes on long enough, for example a number of weeks, that’s when the medication induced headaches begin to kick in. Instead of the migraines eventually settling down again and returning to their usual frequency, they remain frequent, and often daily headache sets in. Medication overuse headaches don’t respond well to the usual migraine treatments. For most people, once they have medication overuse, nothing will work very well for the headaches until the medication overuse is stopped. Prophylactic medications will not work well. Even symptomatic medications may begin to lose their effect. If migraine sufferers are using painkillers, they find they are taking more and more because they are not working as well. The painkillers may still “take the edge off” the headaches, but that is all. In other words, you have someone who has headache every day, and who is taking painkillers every day, but they are still miserable. This misery is often because they are still having a lot of pain, but also sometimes because of side effects from the medication. If someone is overusing triptans, the medication may still relieve the headaches fairly well, but the relief may be short lived, with the headache soon coming back either after a few hours or the next day. To summarize, if you are having frequent headaches, and your medication use exceeds the guidelines above, it is time to speak to your doctor and discuss whether medication overuse may be one reason why your headaches are so frequent.